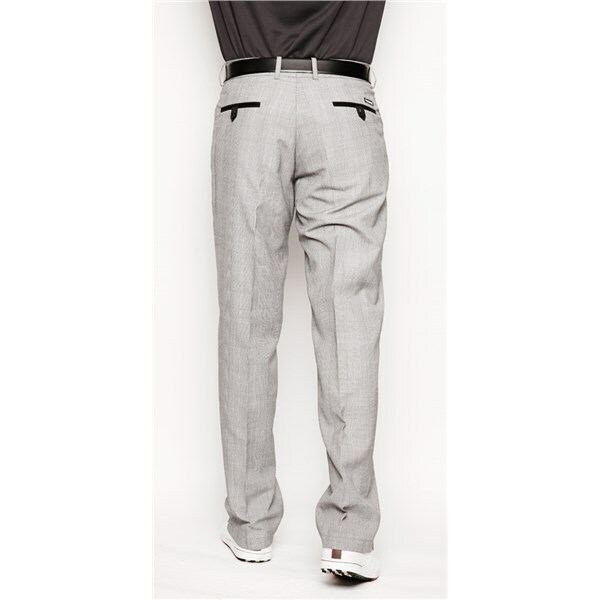 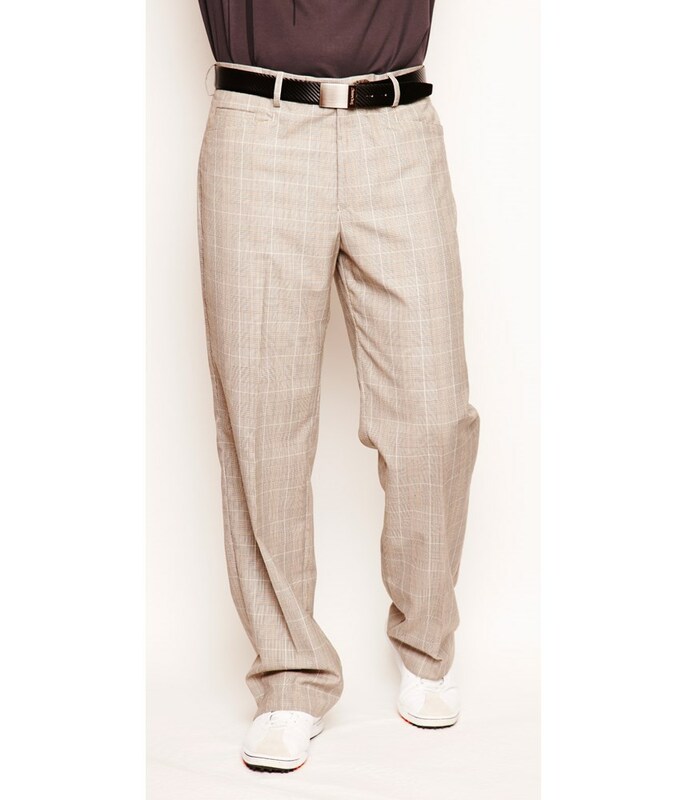 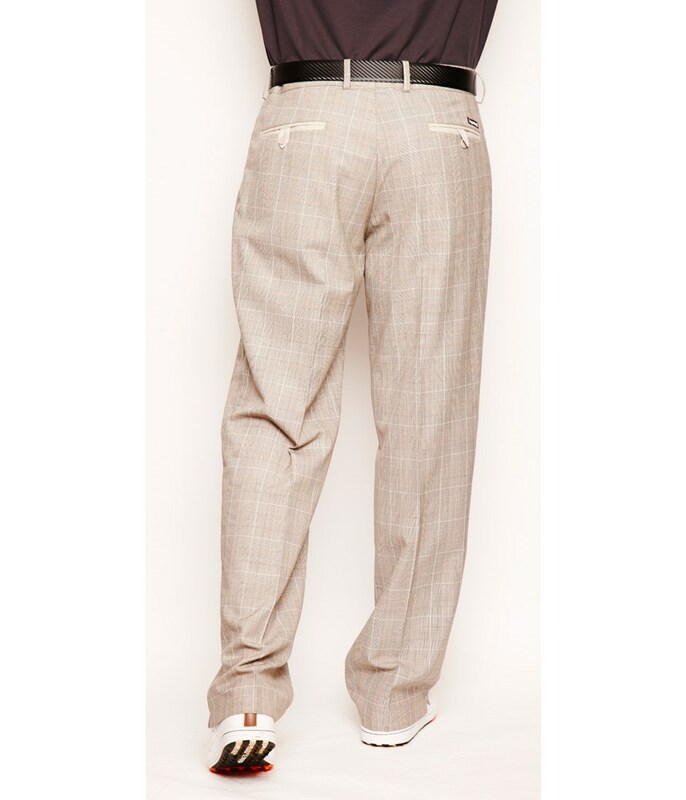 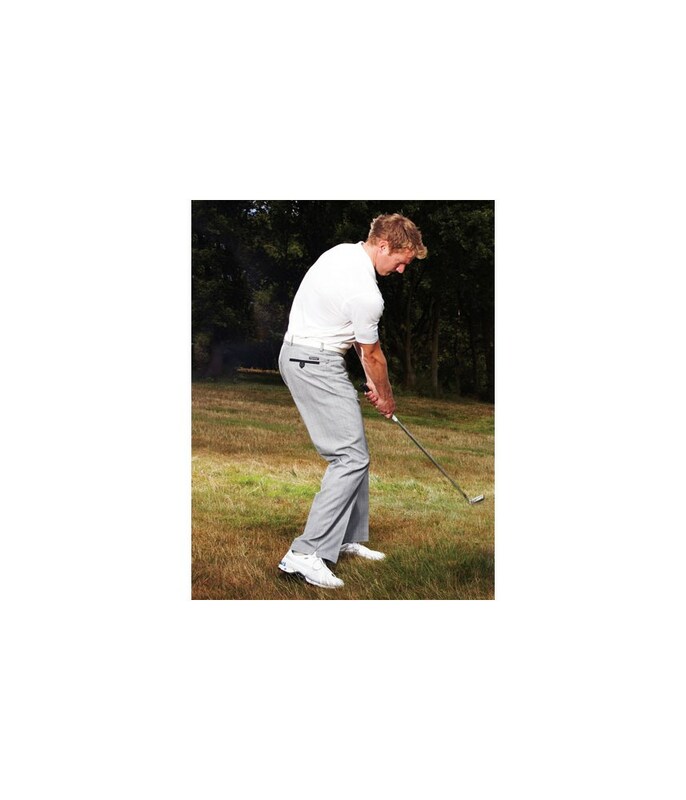 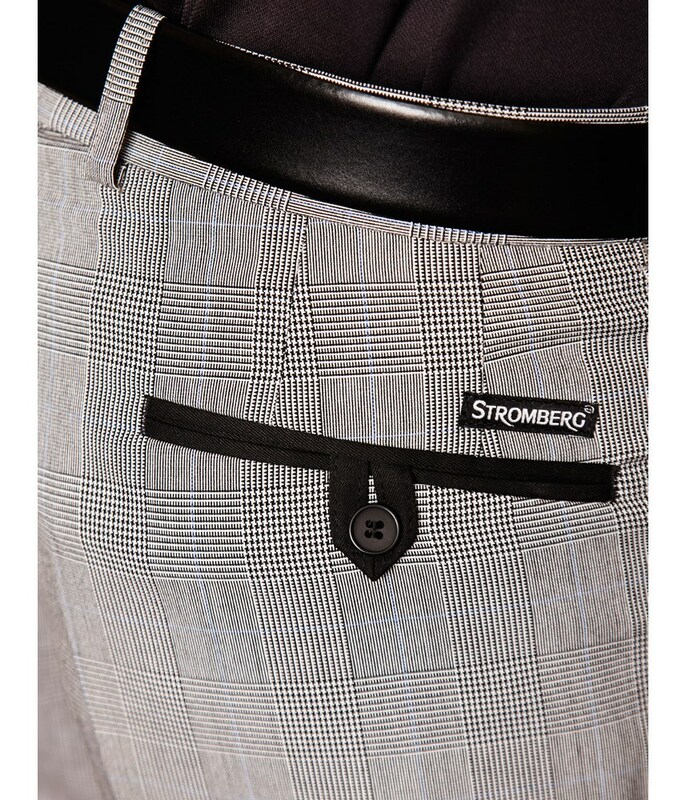 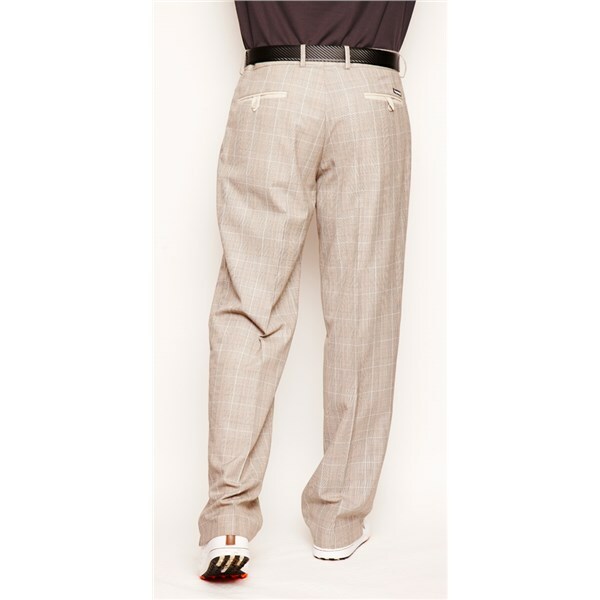 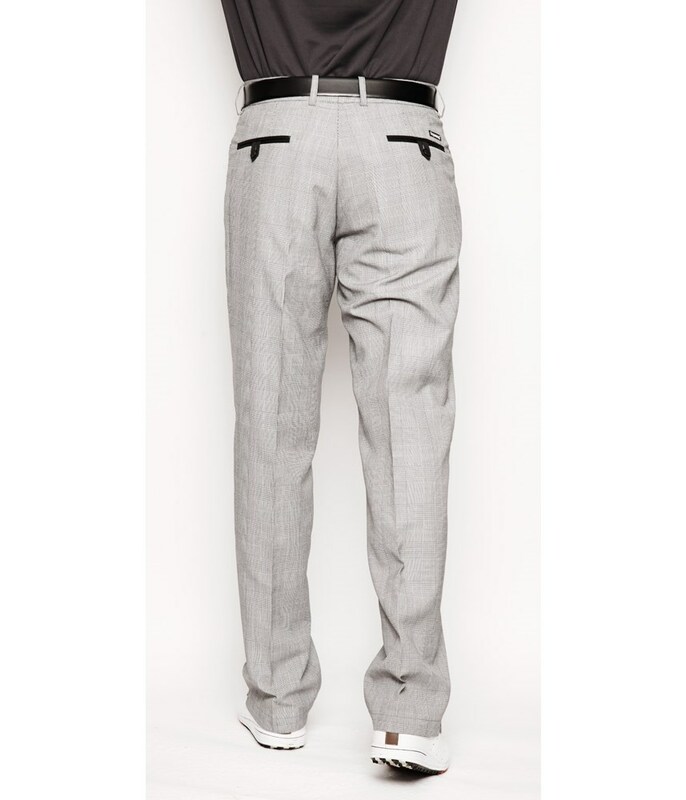 Stromberg were one of the UK’s original funky golf trouser brands, blending style with performance. 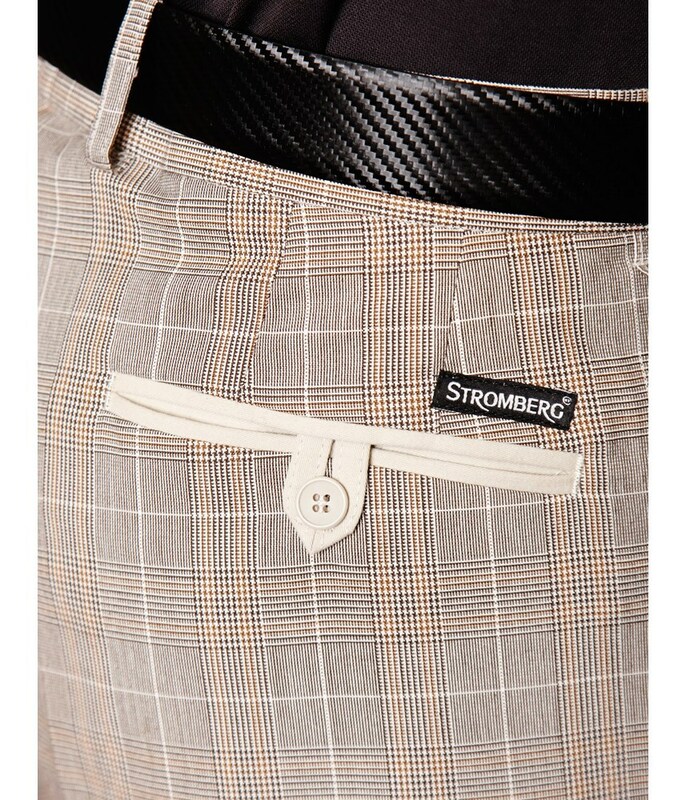 The Quinta pattern has been a popular design for many years and Stromberg have re-energised the pattern with the use of colour and fine detailing. 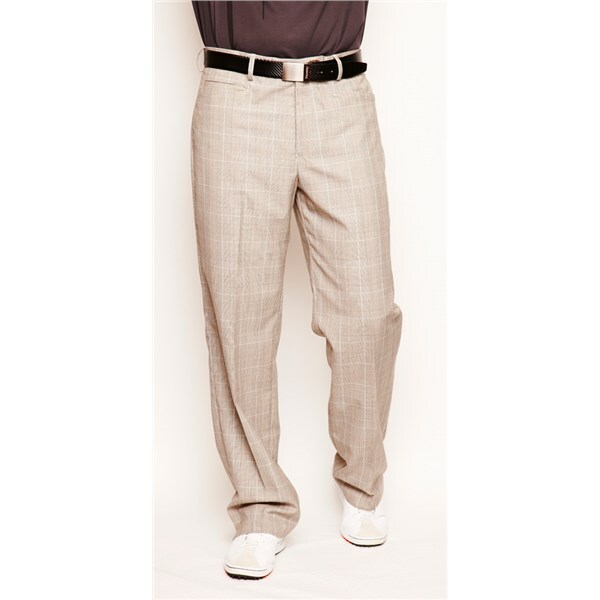 The Stromberg Quinta Beige/White Check is a technical garment that is made from a blend of polyester (65%) and Viscose (35%) and incorporates HP Teflon into the material to make it stain resistant. 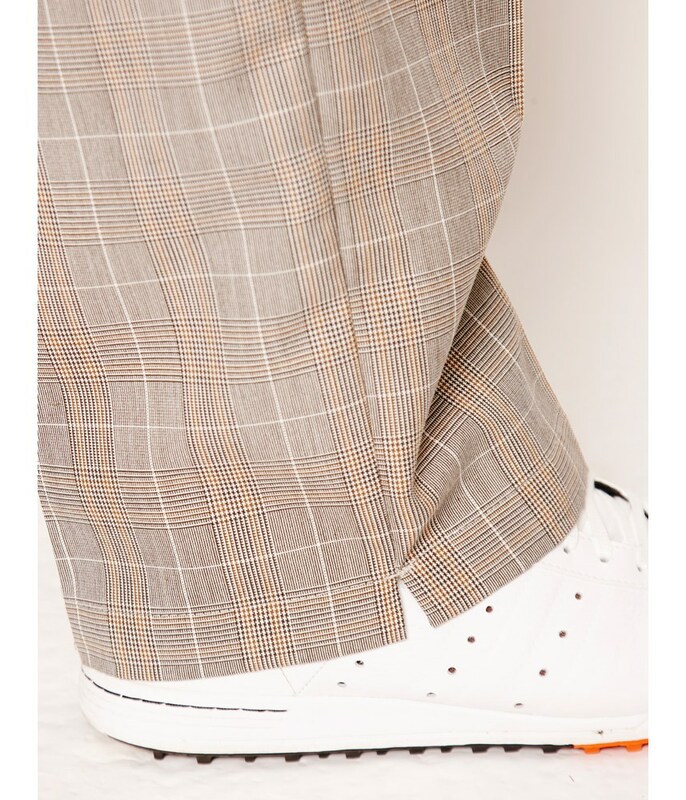 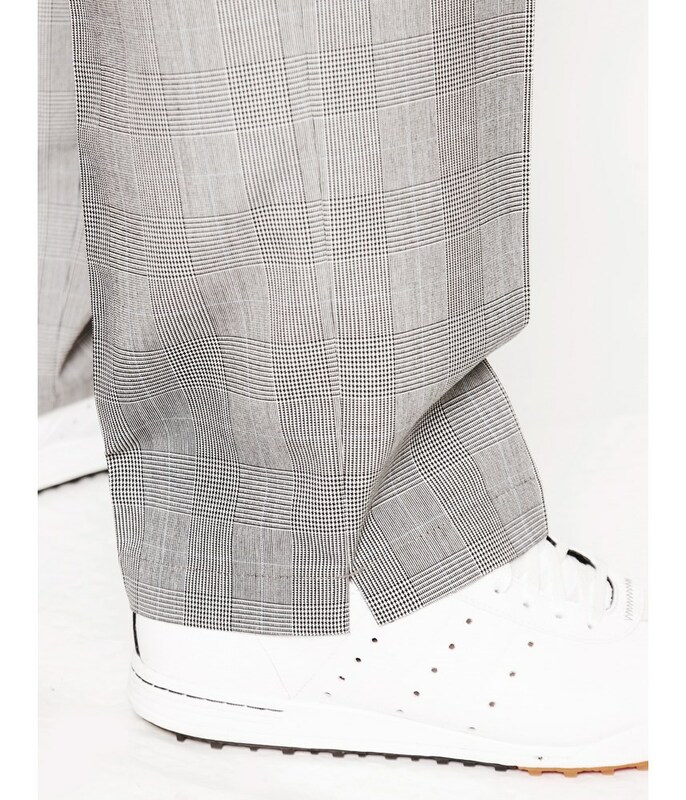 The flat front, V Hem funky fit biege/white check Quinta trouser has ecru detailing around the pockets to finish off what is an awesome pair of trousers.